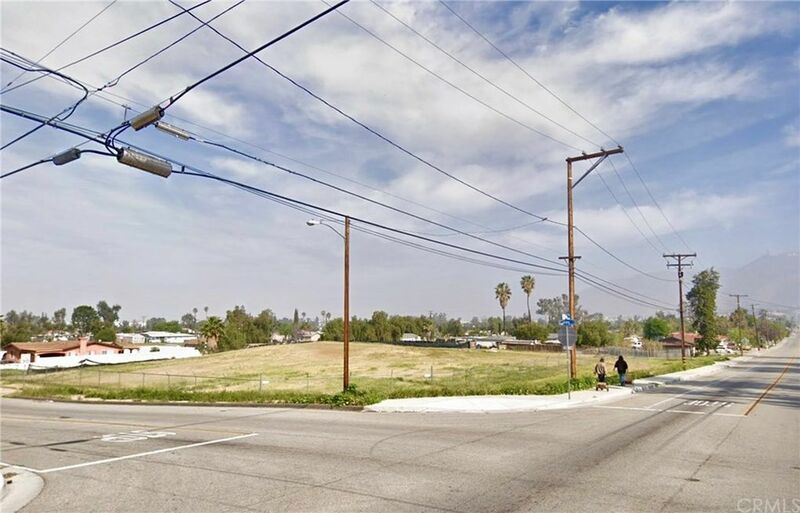 ONE+ (1.2) ACRES BUSINESS PARK (BP) ZONED CORNER PARCEL. 306' +- Frontage on Day St. & 138'+- on Bay St. Great visibility! RectangularSidewalks, curbs, gutters & utilities in street on Day St. Primary purpose of the business park (BP) district is to provide for light industrial, R&D, office-based firms & commercial in the attractive, pleasant working environments & prestigious location. District is intended to provide transition between residential, sensitive uses and more intense industrial/warehousing uses. Some uses include Bank, Church, Barber/Beauty college, office, gas station, light auto repair, warehouse, auto rentals, medical offices/clinics, vet services, dentist office, cabinet shop, business equipment sales, dance/art/music schools, delicatessen, driving school, fire/police station, hotel/motel, laboratory, locksmith, library, retail sales, light manufacturing, parks/rec services, museum, printing shop, parking lot, plumbing supply, postal services, recording studio, recycling center, rental services, school, sign shop, stationary store, sign shop & various other uses ALLOWED with CUP. Day Street has a 12 inch water line. Fire Flow test=Flow rate of 1771 GPM/48 PSI. One block to I-215 & 1/2 mile S of 60 Freeway. Four way stop on Day. Daily high traffic volume. Moreno Valley Mall, Costco, Lowes, Target, Petsmart, Super Wal-Mart, County Services Buildings, multiple new restaurants and other commercial minutes away. Owner/builder/investor opportunity! Directions: 60 Freeway to Day Steet off ramp. South to Northwest corner of Day & Bay Streets.